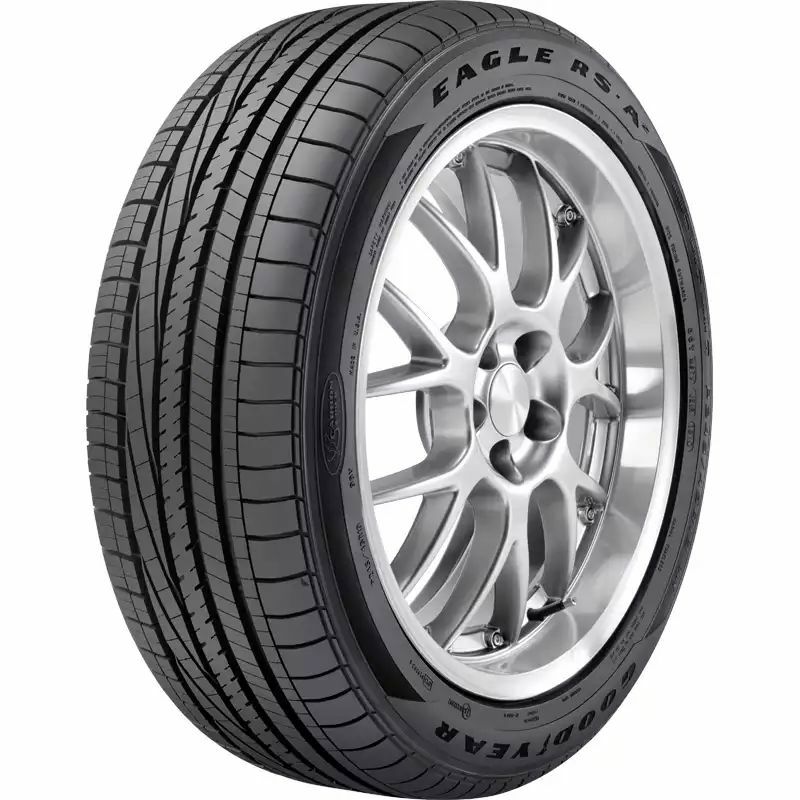 The second-generation Eagle RS-A2 tire has a unique asymmetric tread design that enhances your car's performance all year long. An aggressive tread pattern provides strong handling and cornering during dry weather, and a wide groove design makes for impressive wet traction. The rim protector keeps your wheels safe from scuffs, so your rims and tires always look their best.